Unleash your inner assassin with this Deathstroke costume. 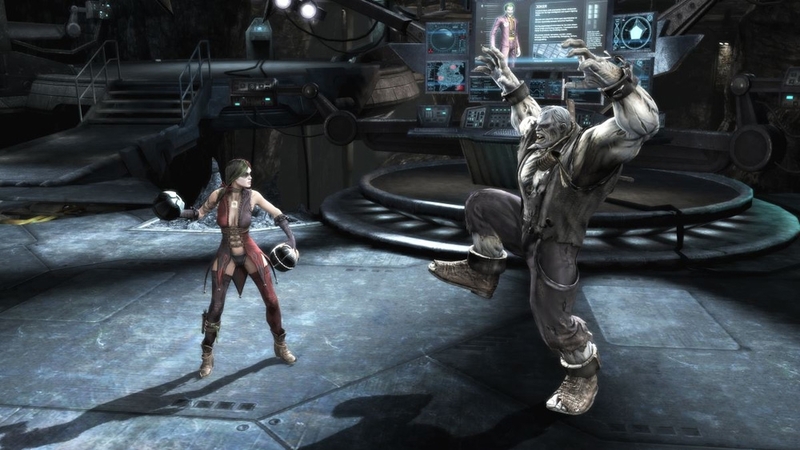 Go berserk on all of your opponents as Doomsday. Become the only villain to ever break the Bat. Step 1) Decide that you should rule the world. Step 2) Don this costume. Defeat your enemies in high-flying style with this Nightwing costume. Get this costume and become Batman's greatest archnemesis, the sinister supervillain Joker. Ram down your opponents with this Ares costume. Whip your enemies into shape when you download this Catwoman costume. 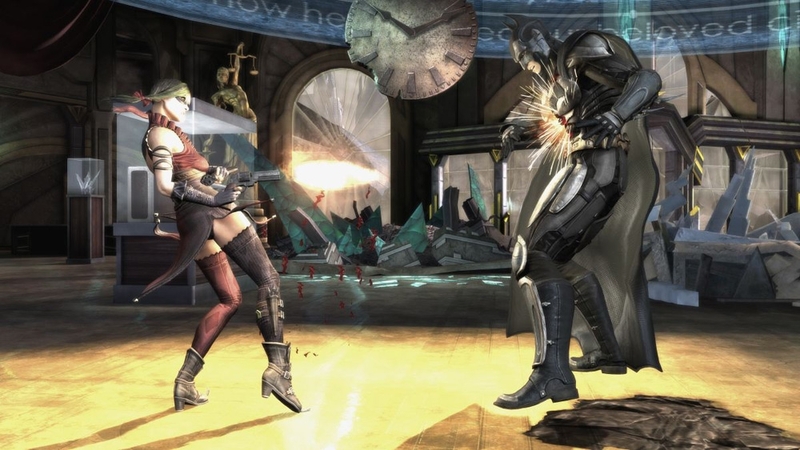 Download the Killer Frost costume and freeze all of your opponents in their tracks. Download this costume and hunt down your enemies as Hawkgirl. Pick up this costume and play as the violent vixen herself, Harley Quinn. Get inside your enemy's head as Raven with this costume. Bring outlaws to justice across the globe with this Green Arrow costume. Fight crime as the Caped Crusader with this Batman costume. Suit up as Sinestro and instill fear in all of your foes. 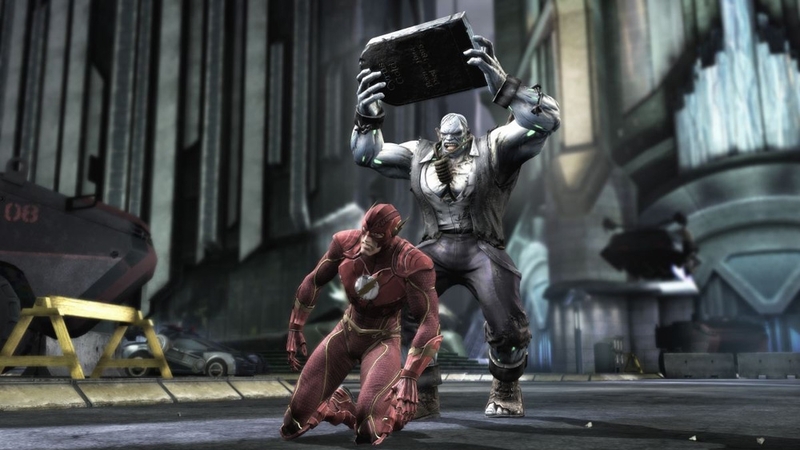 Channel the ingenuity of this power-hungry super-villain with this exclusive costume. Raise up a fist and transform into a lean, green, fighting machine with this costume. Don't miss your chance to be the bionic superhero Cyborg! No one should mess with The King of Atlantis. Don the iconic red cape with this Superman costume. Lasso your enemies with this Wonder Woman costume. 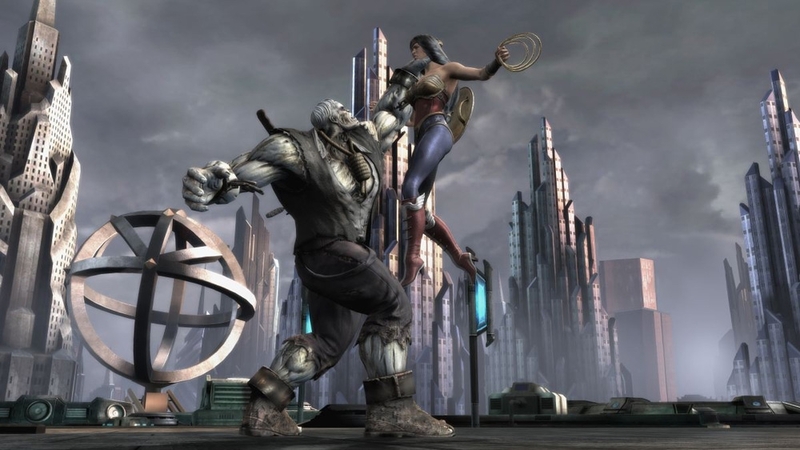 Rise up against any challenge as the zombie super-villain, Solomon Grundy. Can you catch this costume? Ram down your opponents with this Ares helmet. 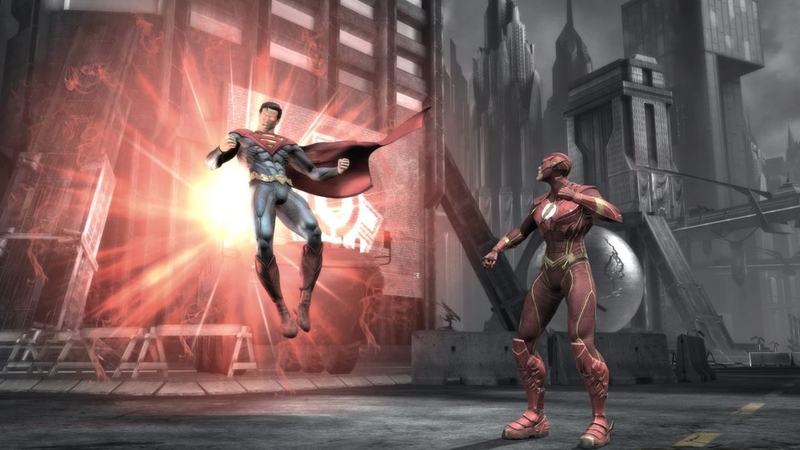 Add this iconic The Flash logo tee to your collection from the game, Injustice: Gods Among Us. Download this helmet and hunt down your enemies as Hawkgirl. Channel immense lightning powers with the Shazam costume. Who do you fight for? 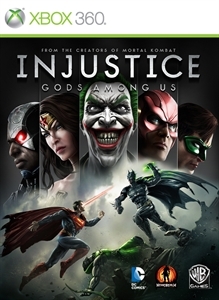 Support the Regime with this logo tee from the game, Injustice: Gods Among Us.